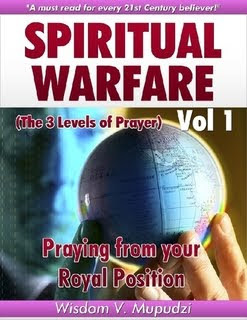 Spiritual Warfare, Volume I, The Three Levels of Prayer written by pastor and teacher, Wisdom V. Mupudzi, gives in-depth spiritual insight into the war we wage as Christians against the spiritual realm and how we as believers have the weapons to fight this war from our earthly realm by living as we are called to live-as kings and priests. The author describes the different levels in prayer that we each have the privilege as kings and priests to participate in. 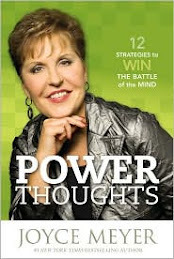 Written with much wisdom and foresight, the author, uses a strong biblical foundation from the Word of God and gives practical, biblical insight on how to successfully wage this war and find victory. By revealing demonic tactics and the warfare that is waged upon humans from the spiritual realm, the author explains how these demonic forces infiltrate our lives. The author discusses the three "gates" to the soul in which demonic forces can infiltrate without our knowledge. 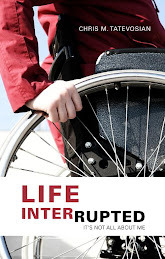 By addressing this issue in a practical manner, the author teaches how one can be influenced by the demonic and how one can be set free from such. 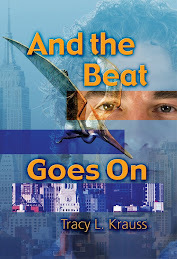 The author encourages readers to function in the anointing in which they were called. 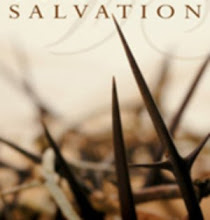 This book is a call to the many men and women who desire a deeper revelation of Christ and desire an effective prayer life that revolutionizes their lives, their families' lives and the world around them. Reading this book will encourage the reader to embark on a journey into the heart of the Father, bringing new levels of intimacy and victory with Christ. A highly recommend read for the Body of Christ. 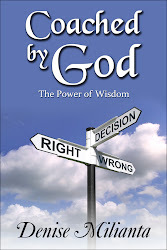 The author has written a valuable book that will help others understand their role as kings and priests. Reading this book will not only educate the Body of Christ, but also emphasizes a deep, intimate relationship with your Heavenly Father. 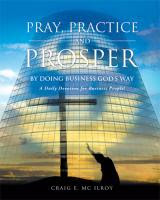 By applying the principles in this book, one will change the way they walk in everyday life and open one's eyes to the spiritual realm in which we live while teaching the reader to participate in a powerful prayer anointing that will change lives.